Enjoy the luxury of your Personal Haley Custom Home Concierge to make your building experience a Dream. “We worked with Haley Custom Homes on an extensive remodel in the Country Club neighborhood. Dan is a pleasure to work with. Communication was excellent throughout the entire project. Travis and Loren were wonderful to work with as well. They went above and beyond. Always available and very responsive. The attention to detail was excellent. Extremely happy with the final result. Would love to work with the team again." Build Or Remodel Your Next Luxury Home With Us. "Luxury Custom Home Builders In Denver Metro!" Haley Custom Homes was recently awarded the "Best of Houzz 2016" badge. This is a sign of our commitment to excellence. This badge helps homeowners identify with top-rated home professionals. Although these awards are based on Design, Customer Service and Photography, Houzz has stated that Haley Custom Homes wins this badge based on customer service and design. 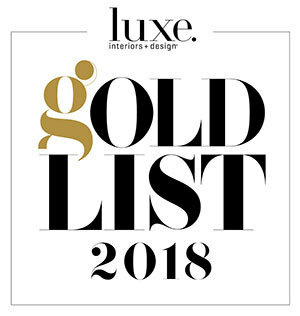 Haley Custom Homes honored for the 2nd Year in a row as a Colorado Preferred Custom Home Builder & Remodel Contractor on the National Luxe Interiors & Design 2015 Gold List. Congratulations to all our industry partners who also made the list this year! From the Ultra Modernist to the East Coast Traditionalist, we've built livable homes for families of all shapes and sizes throughout the Denver Metro Area & Mountain Communities. Our team has extensive experience & passion renovating homes & spaces to match your style & family needs. 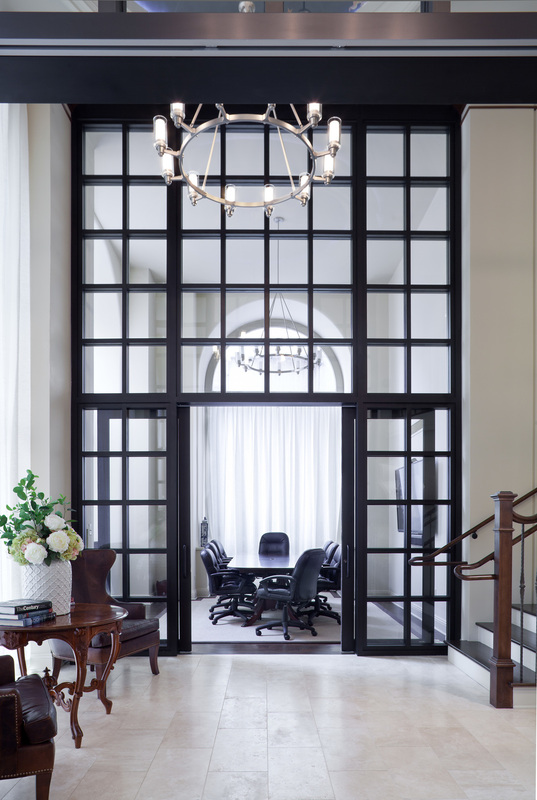 We work with some of the best architects in town to make your plans come to life. Our commercial division focuses on tenant finish for offices, law firms, schools, warehouses & restaurants in & around the Denver metro area.